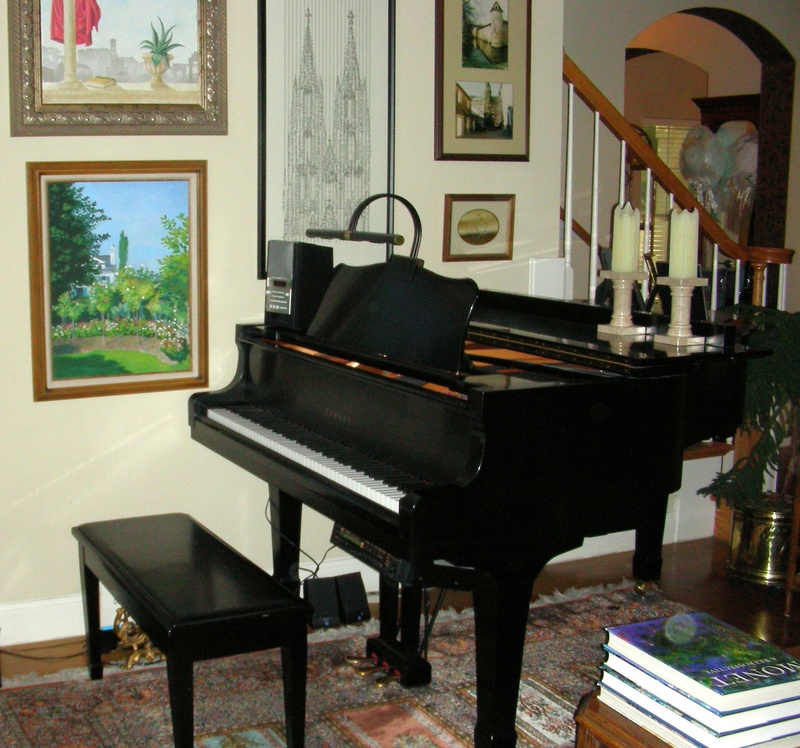 Located in Central Austin McAllister Music & Art Studio provides private piano lessons and voice lessons to students of all ages, from beginning to advanced. 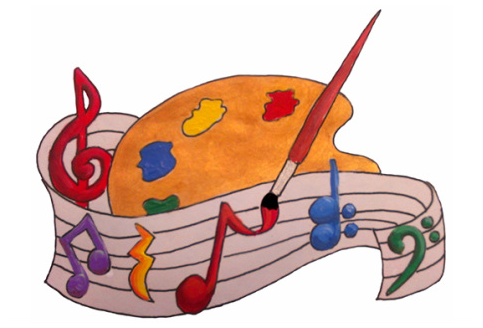 Art classes are also available to home school students and creative camps take place throughout the summer. Call (512) 374-9250 to inquire about current schedule and openings. We also offer individualized homeschool curriculum as well as summer day camps consisting of small group sessions featuring musical expression, art history, design concepts, mosaic creations and mini-box scenes.